Let me introduce you to my friend, the bearded lady…. She is into natural eating, simple living and she gives of herself daily for the benefit of others. 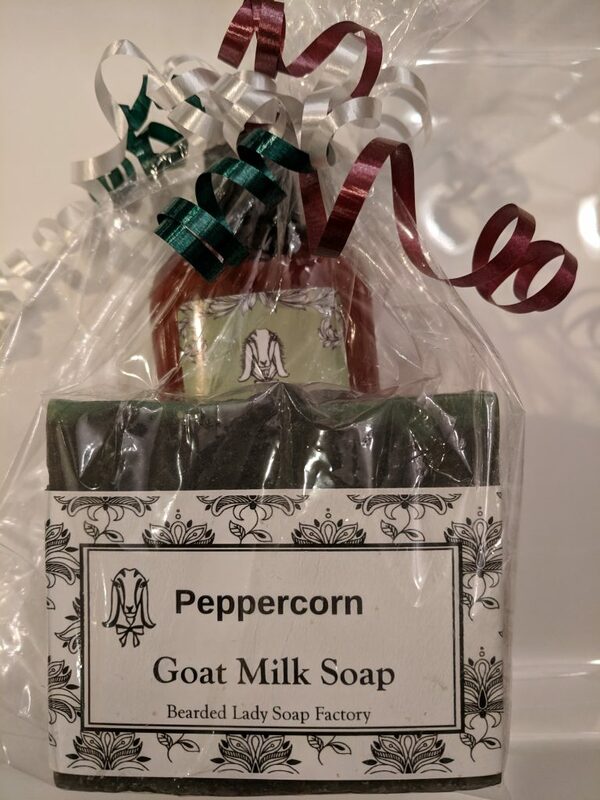 My friend is a goat, and my other friend, Laura Stone, turns her beautiful milk into lotions and soaps that I love to offer to our Bethlehem Harvest friends. 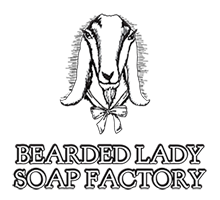 In addition to our usual selection of Bearded Lady products which are featured on our price list (Bethlehem Harvest Product List – November 2018) we are offering two special products from the Bearded Lady Soap Factory for the holiday season. Secondly, we are delighted to offer these lovely gift sets in many wonderful fragrances. 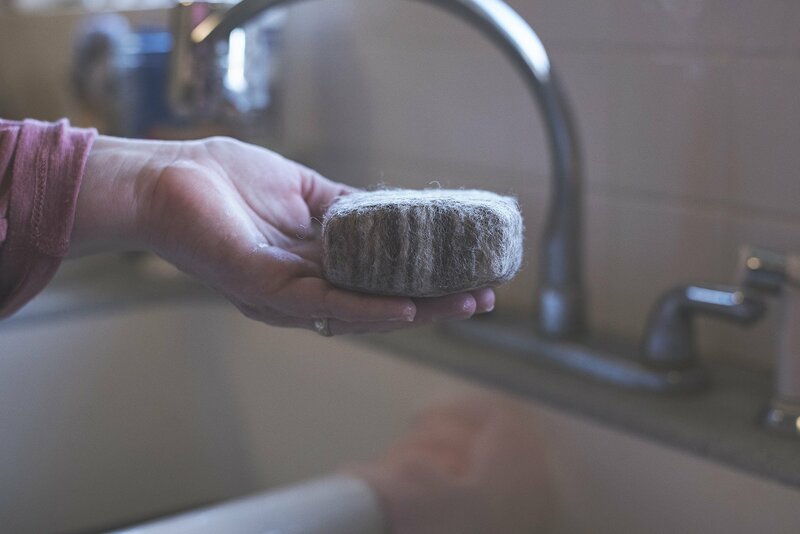 If you want to see more about Laura’s products,check out the Bearded Lady Soap Factory web site! We share these products with you because we use and enjoy them in our home. If you have any questions, just let me know! 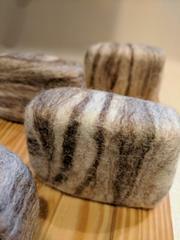 This entry was posted in Grains and Supplies, Uncategorized and tagged Bearded Lady Lotions, Bearded Lady Soap Factory, Bearded Lady Soaps, friendswood, Goat's milk lotion, Goat's Milk soap, Houston texas, Santa Fe, Texas by Gail DeGray. Bookmark the permalink.